Emma Squire is the administrator for the Blue Health Projectsupporting the day-to-day coordination and management. She has experience in project administration in the environmental, health and social care fields. 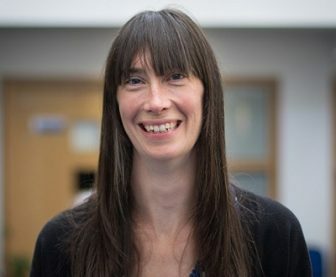 Em also has a background in Environmental Conservation and has recently worked within engagement for Health and Social Care and therefore has a strong overview of both areas of work and the relationships the environment has on people’s health and wellbeing.